This, girls and boys, is a 710hp Ford Mustang. Doesn’t look like it, right? It looks subtle. 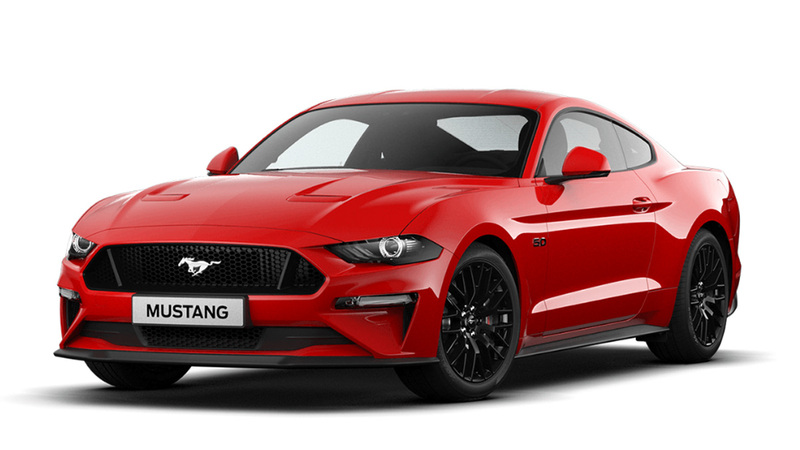 Well, as subtle as Mustangs can feasibly get. It’s called the Jackhammer, and it’s a product of Roush Performance, who’ve tuned all manner of Fords over the years. Including last decade’s Ford GT. 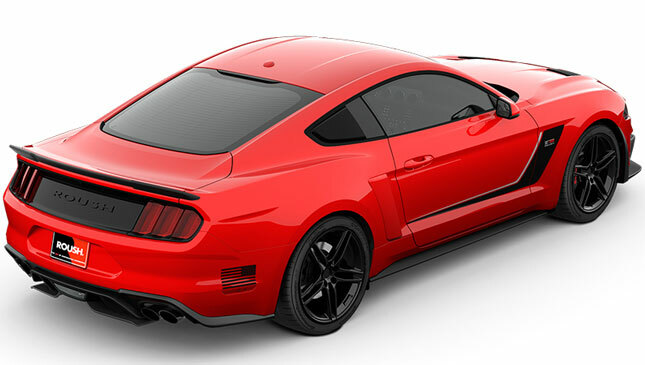 To the latest, face-lifted Mustang, Roush has strapped a newly designed supercharger to the ‘Stang’s 5.0-liter V8. That lifts its outputs to 710hp and 962Nm, considerable rises over the standard 460hp and 569Nm. 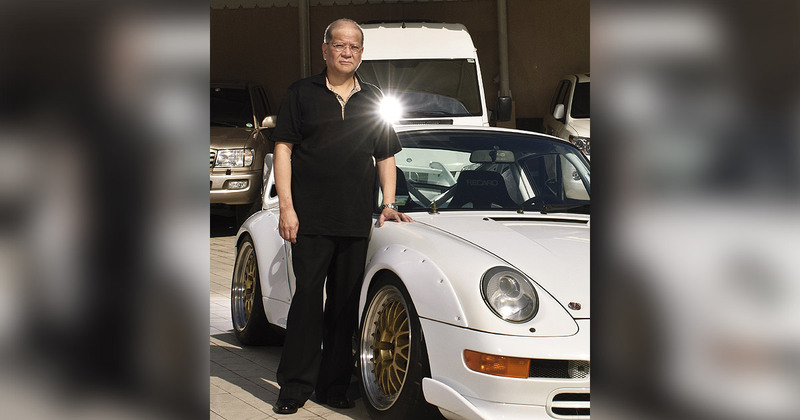 You can only have it as a coupe, but you do have the choice of six-speed manual or ten-speed automatic gearboxes. You need the former. 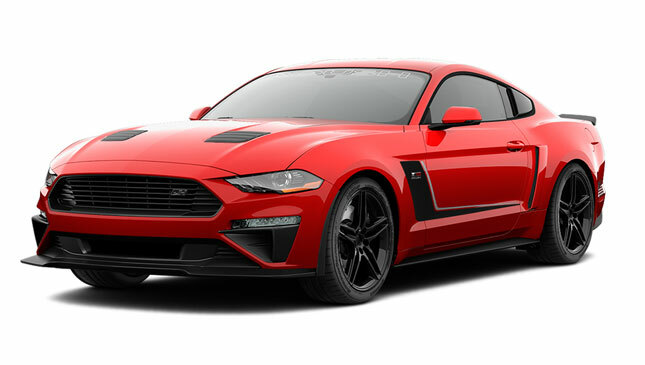 While it’s relatively subtle compared to something like the Sutton CS800, there are still visual nods to the power beneath: Roush puts on ‘hockey stick’ side stripes which it doesn’t apply to its less powerful upgrades. Other goodies include 20in wheels, height adjustable suspension and—helpfully—a five-year powertrain warranty. Roush is only making 200 Jackhammers, so you get rarity, too. A louder exhaust and even fancier suspension lies on the options list.